Ananda Roy has worked across Europe and Asia in composites and nanomaterials research and development. From the buildings we work in, to the wind turbines providing our power. From the aeroplane taking us away to sunnier climates, to the car we use on the daily commute, we are surrounded by composites. But have you ever stopped to think about the origins of these creations and the idea that set them on their way? Here at CPI, we work with academia, SMEs and global organisations to improve composites and multi-materials to make products that are stronger, lighter and have better functional performance. 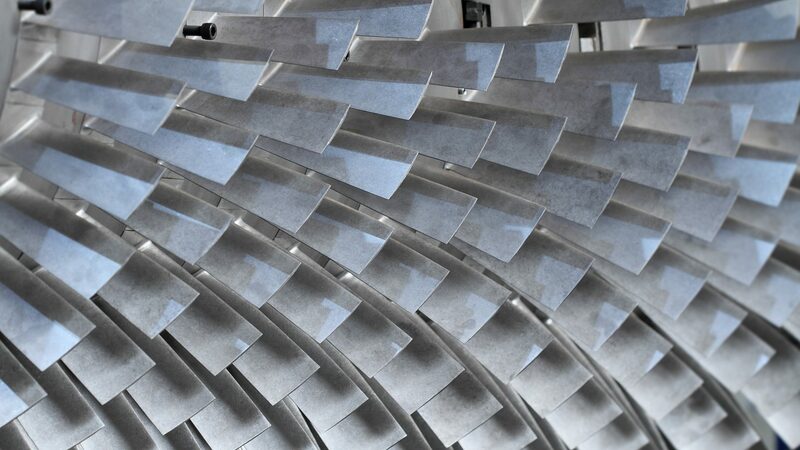 Operating across markets including aerospace, automotive, electronics, construction and renewable energy, we help customers meet increasingly solution-driven goals and take products to market faster by solving complex problems and developing innovative solutions that reduce environmental impact and improve sustainability. “Our work covers a number of areas, from replacing or integrating metals with composite materials to lower weight and increase strength, to implementing flexible thin-film sensors in composite materials, and joining dissimilar materials to target improved functionality,” says Ananda Roy, Senior Research Scientist in Nanomaterials and Composites at CPI. 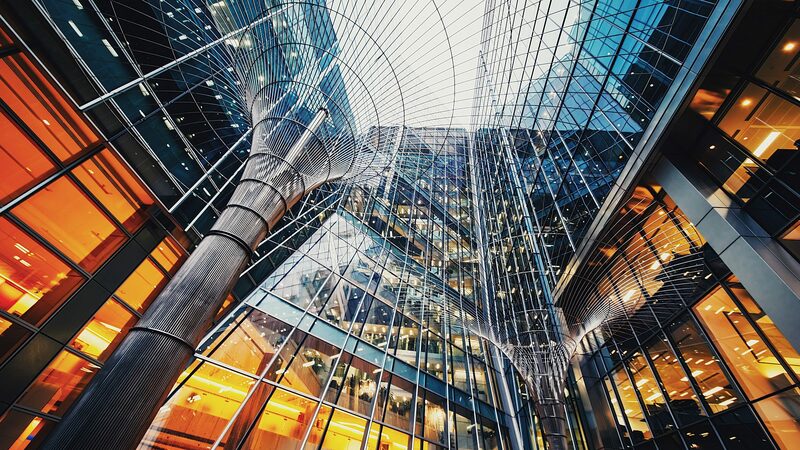 “Our technical expertise and state-of-the-art facilities enable us to tailor better control of thermal and electrical properties in materials, and the creation of future resin systems to deliver higher performance. “Our cutting-edge formulation facilities allow us to improve the chemistry within composites, and from our position within the UK’s High Value Manufacturing Catapult, we work with partners and other research and technology organisations to provide innovative supply chain solutions,” adds Ananda, who originally hails from India’s West Bengal region. 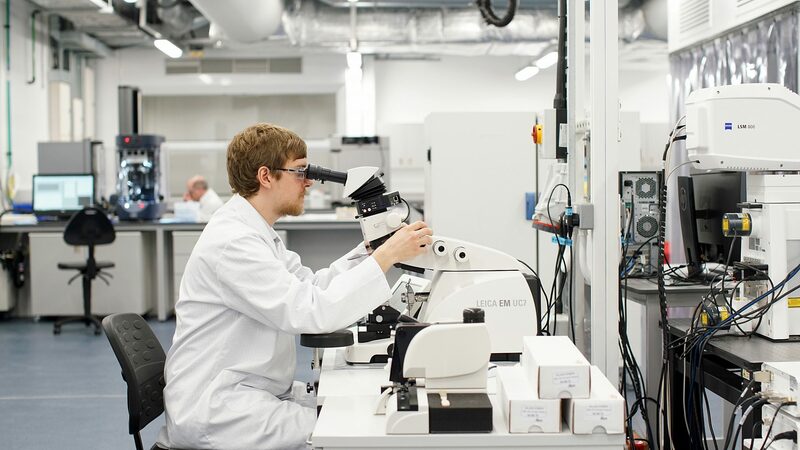 Operating out of laboratory facilities at NETPark, in Sedgefield, County Durham, CPI works with customers on performance improvements in real-world conditions to enable more efficient product adoption. It also allows customers to develop products systematically, rather than by trial and error, to increase productivity and speed up time to market. “We help our customers develop nanomaterial containing systems, such as thin film coating, ink jet printing and infusible resin to create test pieces and prototypes for characterisation and testing, and can also assess the final application properties and modify the formulation if necessary,” says Ananda. “We understand the effect of graphene in applied products and we can characterise these products to have a fundamental understanding of the formulation process. “We also have capability and expertise to understand complex multi-component systems, including nanomaterials and 2D materials, including graphene,” adds Ananda, who began his career as a Research and Development Chemist at Coates of India in 1996 before spending more than a decade as Chief Technical Manager of the DIC Sun Chemical Group. This experience included work on commercial sheetfed ink, publication inks and metal deco inks, PPS resins and high-performance pigments, and saw Ananda manage full development lifecycles and apply modern manufacturing methodologies to improve quality. From this, Ananda took on a role as a Research Scientist at the Irish Composites Centre (IComp), which works with partners including the University of Limerick to provide innovative solutions to industry and accelerate economic growth in the Irish composites sector. Both positions gave Ananda strong experience and knowledge of the composites and nanomaterials sectors, which he is now using at CPI to drive forward the organisation’s innovation capabilities and assist partners. 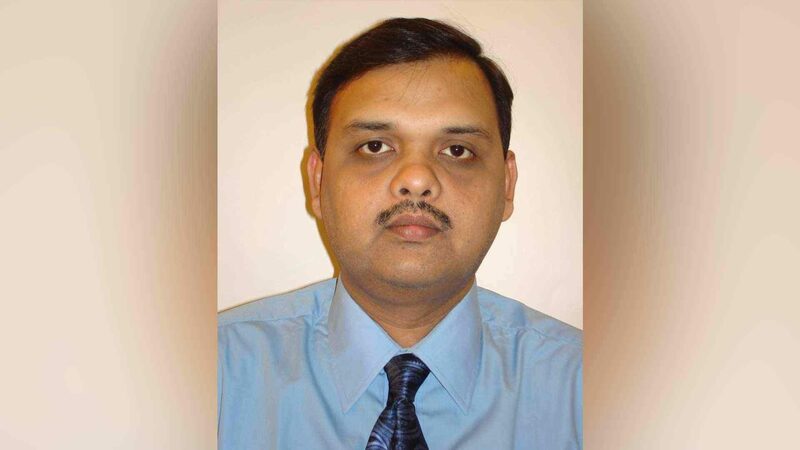 “By working with us, partners can experiment in a neutral and flexible testing ground where material suppliers and formulators come together to generate data they can trust,” says Ananda, whose time at IComp focused on research areas including self-reinforced composites, rapid manufacturing through dielectric processing and composite joining. “They will gain access to a wide range of types and grades of novel nanomaterial, including graphene, which, when coupled with our functionalisation capability, allows you to develop materials suitable for your application more quickly through using the appropriate grade of nanomaterial. “However, we also enable businesses to evaluate their current capabilities and determine next steps. Our Innovation Integrator® model identifies existing innovation gaps in a company, product, process or technology and determines the next steps to enable them to progress from innovation to commercialisation.